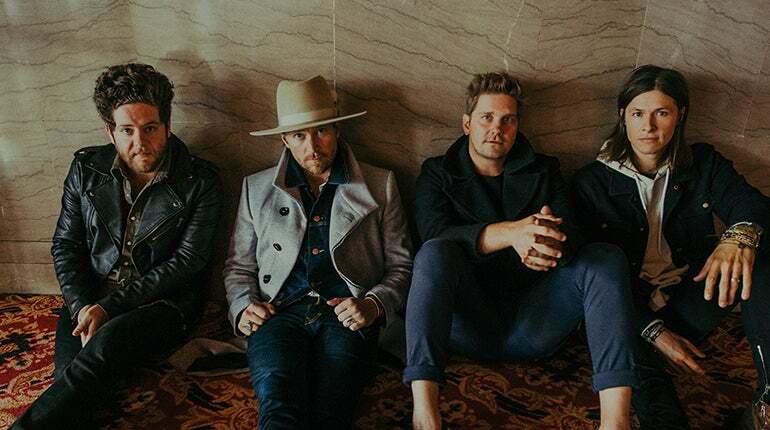 On the heels of the biggest and best-selling tour of their career, southern rock band NEEDTOBREATHE will take their music to the fans once again come February, this time in support of their first-ever acoustic live album, Acoustic Live Vol. 1, playing their most intimate theater shows to date. The tour will make a stop at the Fox Theater of Bakersfield on April 10 with special guest Sean McConnell.